Our doulas believe that experience is integral to providing exceptional service to our clients. Courtney and Hannah both completed an apprenticeship program through Birth Help, LLC in Baton Rouge. Through this program they gained experience by working with many different families as well as doctors and midwives at all three major hospitals in the area. 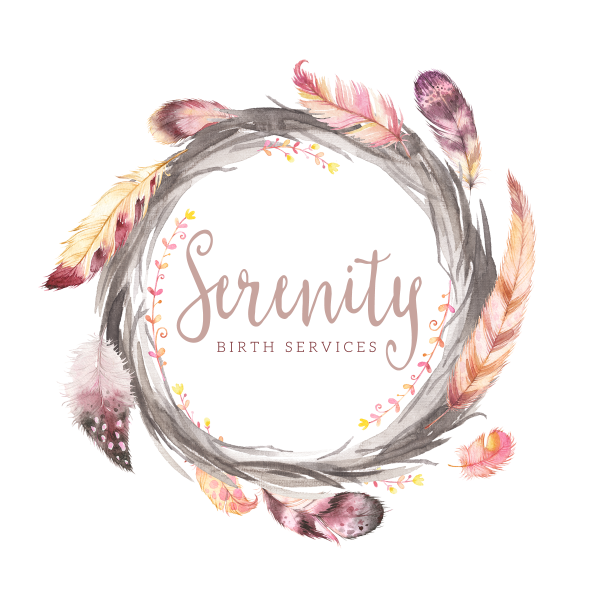 Our doulas have worked with VBACs, cesareans and moms planning both medicated and un-medicated birth. They have also attended births in all birth settings including the hospital, birth center, and at clients' homes. No matter what your goals are we have the experience to serve your family! Courtney's passion is serving women and their families as they grow. She received her bachelor’s degree in Psychology and Sociology at LSU in 2004, but found her calling when she discovered doula work in 2009. 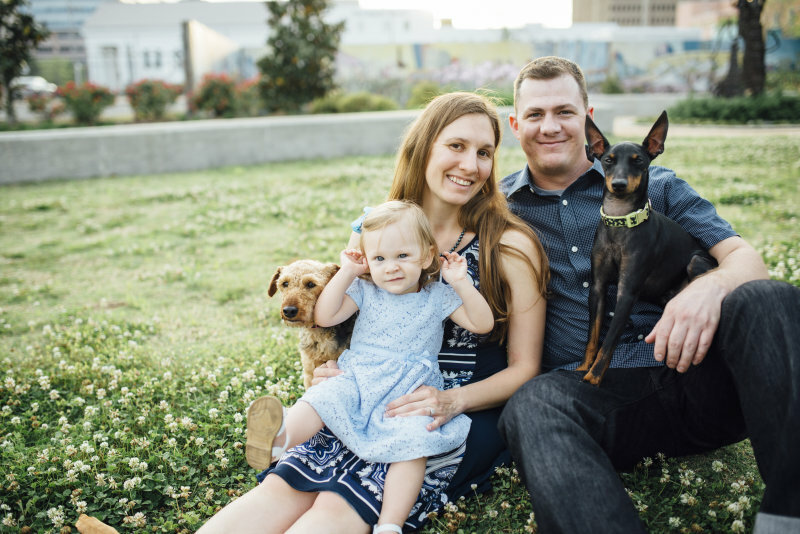 After attending a doula training in Florida, Courtney returned to Baton Rouge and sought out mentorship from an experienced doula. She completed an apprenticeship and received certification through Doulas Of North America (DONA). She has had the pleasure of serving over 80 families during her journey as a doula. Courtney welcomed her daughter in 2013 fulfilling her goal of a having a natural birth. She looks forward to continuing to serve families in the Baton Rouge community and helping them to create the birth they desire. "Childbirth is a sacred time in each family's life. It's an honor to serve the families and help them achieve their goals." Hannah's interest in childbirth began when her own birth experience did not go as planned. As a result, she explored options, educated herself about childbirth methods, and learned the importance of having the physical and emotional support of someone trained and knowledgeable about labor. She discovered her desire to be that person for other birthing women and began to pursue certification to become a doula. After becoming a certified doula through Childbirth International (CBI), she sought out an apprenticeship with an experienced doula to gain additional knowledge and experience. Through her apprenticeship she became certified through Doulas of North America International (DONA) and gained valuable hands on experience serving women during birth. Hannah is also a student midwife at Midwives College of Utah and is striving for a Bachelors of Science in Midwifery. Hannah has had the privilege of supporting over 60 families in the Baton Rouge area. In 2014, she gave birth to Luke, fulfilling her dream of a natural birth with no unnecessary interventions. Hannah is CPR (BLS), BRN (Biodynamic Resuscitation of the Newborn), and Midwife Assistant certified. She has attended a workshop and is expierenced with Spinning Babies.